Global fashion giant UNIQLO takes style and functionality to the next level as it launched its 2014 Fall-Winter Collection at the SM Megamall Fashion Hall last September 8. Carrying the brand concept of “Lifewear,” or clothes that make life better, the new designs are highly functional, affordable, and of outstanding quality, fulfilling the practical demands of fashion-forward Filipinos. Here are photos from the launch! VIP guests, the media and consumers got a clearer picture of each project’s function and application in their everyday lives as UNIQLO presented the Fall-Winter Collection in Life Cubes to represent different lifestyle situations: Travel (Ultra Light Down, Heattech, Fleece), Play (Denim, UT Sweaters, Flannel), and Work (Ines De la Fressange, Smart Style Pants, Extra Fine Merino). Hello Tin, Bestie, Sarah and Mother Earth! 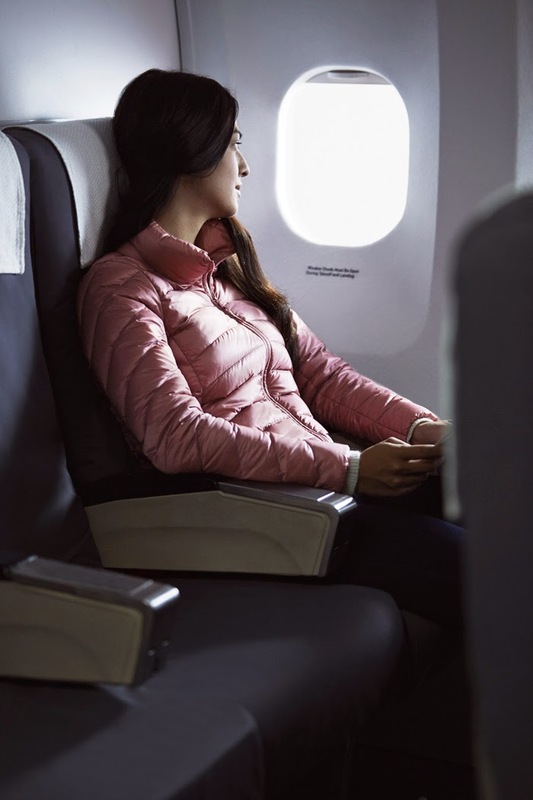 Made of high-quality materials, UNIQLO’s new Ultra Light Down designs keep the wearer warm on cold days, without sacrificing style. UNIQLO updates its Denim line each season, using only the finest materials and delivering a great fit for everyone. Made of high-quality fabric, the latest UNIQLO Denim designs enhance the wearer’s silhouette while boasting of flattering fit and cut that ensure ease of movement, providing high-end comfort and functionality at wallet-friendly prices. The latest UNIQLO Denim for women fit to flatter, boasting an enhanced stretch and wide range of cuts and colors. 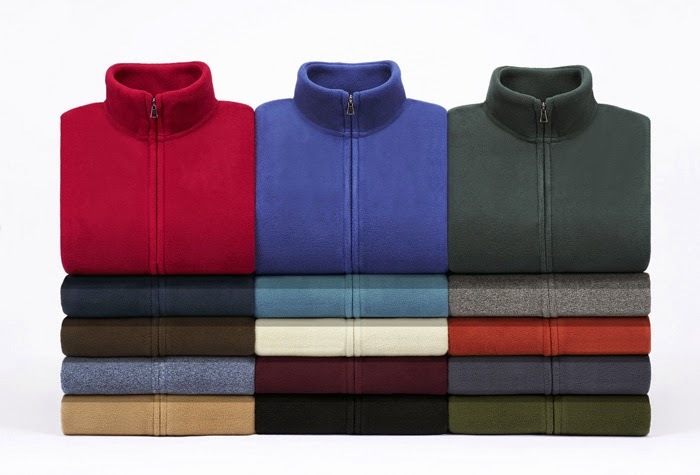 Extra warm yet ultra light, UNIQLO’s latest Fleece collection is perfect for layering. 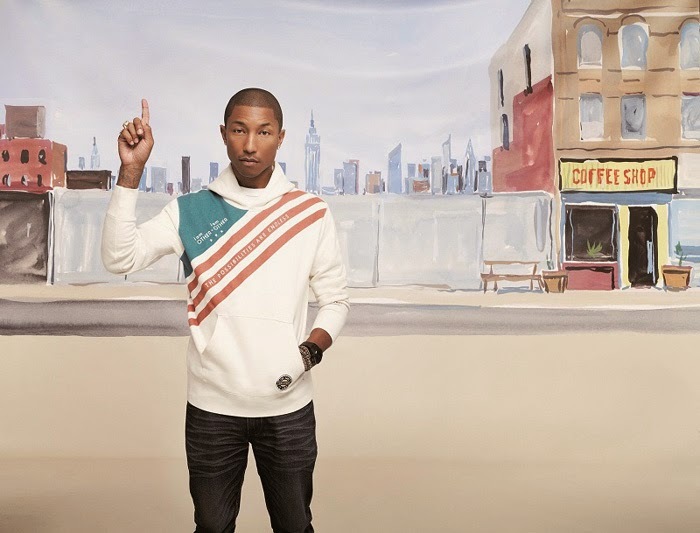 UNIQLO keeps its newest Sweater designs practical yet fun, using top-quality materials and collaborating with artists such as Pharrell Williams. UNIQLO achieves the perfect balance of versatility, comfort and sophistication in the latest Smart Style Pants. UNIQLO’s revolutionary Heattech collection now has added Camellia oil for softer, smoother feel.